Oscar Tshiebwe, the 5 star West Virginia commit, will play in the Nike World Summit tonight (April 12) at 10PM on ESPN2. Oscar Tshiebwe, the 5 star West Virginia commit, will play in the Nike World Summit tonight (April 12) at 10PM on ESPN2. The game will feature the USA Team Roster against the World Team Roster. 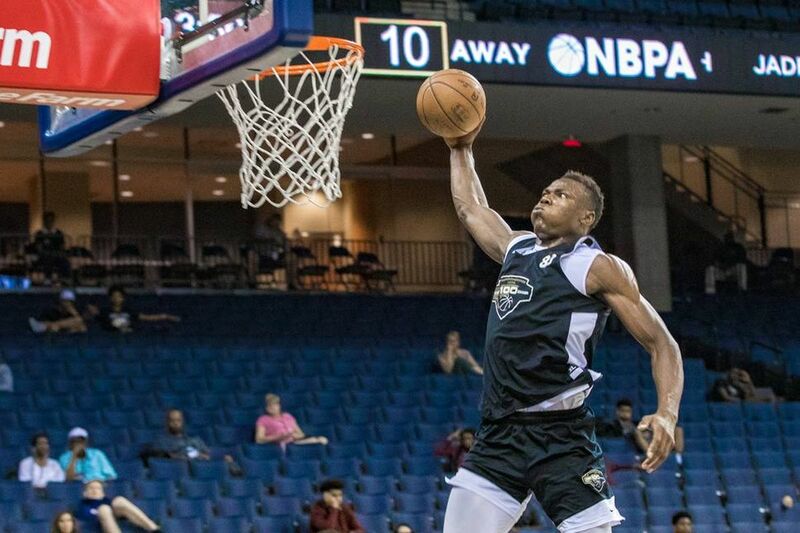 Tshiebwe will play on the World Team Roster alongside Andre Curbelo, Nico Mannion, Joshua Obiesie, Josh Green, Marcos Louzada Silva, Matthew Alexander-Moncrieffe, Haowen Guo, Precious Achiuwa, N’Faly Dante, Marko Pecarski and Kofi Cockburn. Rosters for the 2019, Nike Hoop Summit, Friday April 12. Tshiebwe’s World Team appears to be outmatched by the loaded USA Team featuring Cole Anthony, Vernon Carey Jr., De’Vion Harmon, Matthew Hurt, Scottie Lewis, Tyrese Maxey, Justin Moore, Wendell Moore Jr., Isaac Okoro, Jeremiah Robinson-Earl, Isaiah Stewart and James Wiseman. Rosters for the 2019, Nike Hoop Summit, Friday April 12 @ModaCenter. Although James Wiseman, the Memphis-bound #1 recruit in the nation, will have an opportunity to compete against Tshiebwe again. Tshiebwe dominated Wiseman the last time they met. Tshiebwe has been the most impressive player at the Hoops Summit according to many scouts and coaches in Portland this week.